My shamisen fan gave me shamisen strap. 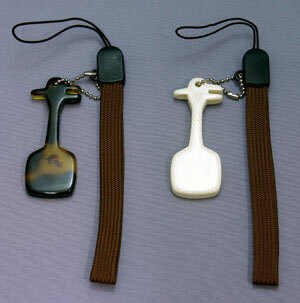 but as for shamisen strap is like below. 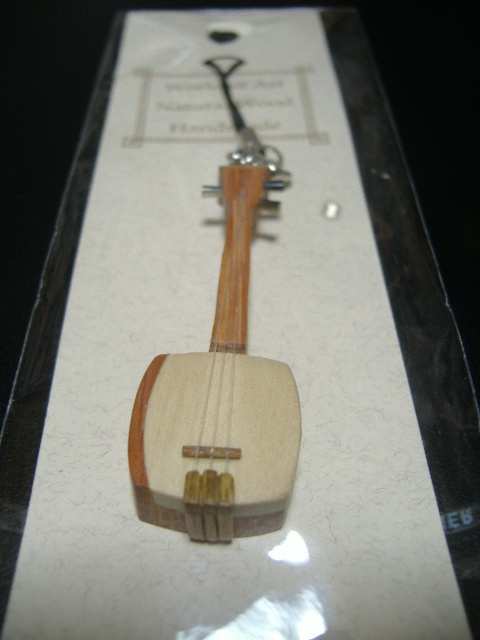 Only the shape is shamisen or the shape of plectrum. 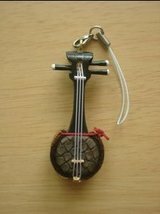 But this is real shamisen!! WOW! when I install bag or cell phone,string will break and it surely will get lost!